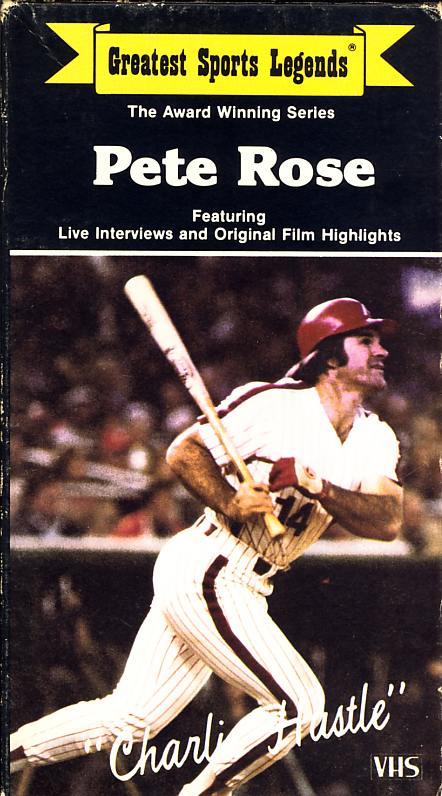 Greatest Sports Legends: Pete Rose on VHS. Video starring Pete Rose, Tom Seaver. 1985. Pete Rose, baseball’s “Charlie Hustle” has been smacking base hits, sliding head first, and winning for over three decades. His individual accomplishments are highlighted by more that 4000 total hits, and his memorable 44-game hitting streak, a National League record and the second longest ever to Joe DiMaggio’s 56-game streak. Rose puts everything he’s got — 110% — into every game. Rose’s enthusiasm and determination were contagious as he sparkled Cincinnati’s “Big Red Machine” to two World Championships, and the Philadelphia Phillies to another. Pete has since rejoined his original team, the Reds, as player/manager, a fitting end to a career that includes every individual and team success one can imagine. Pete Rose, a real competitor, and a Greatest Sports Legend. Gallagher Melon Crazy on VHS video. 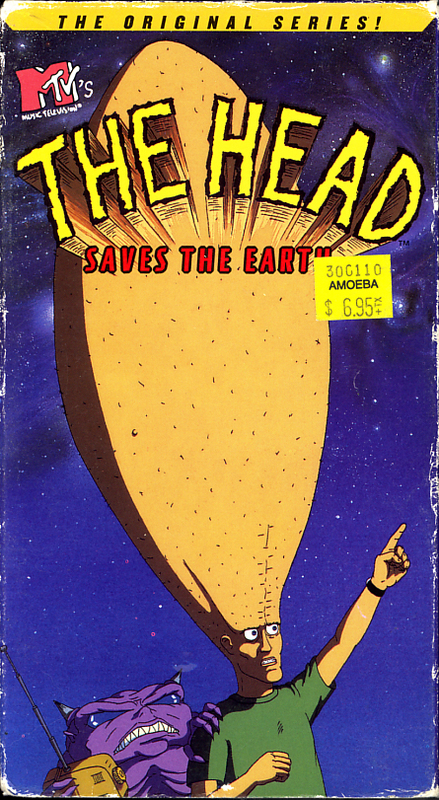 TV short starring Gallagher, Bill Kirchenbauer. Directed by Joe Hostettler. 1984. It’s official. 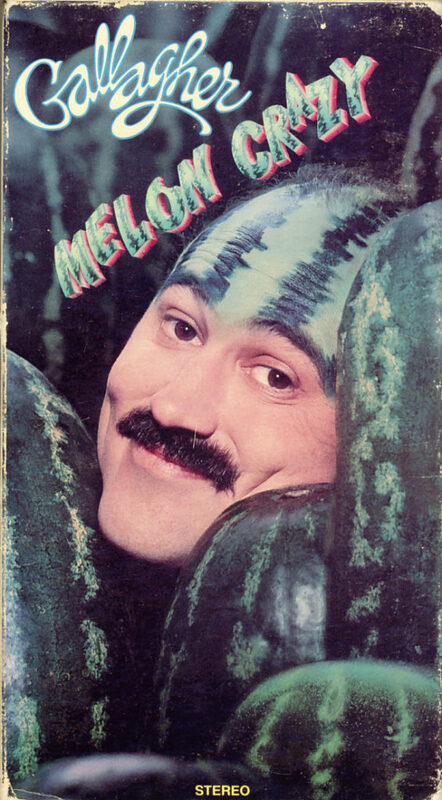 Gallagher, America’s most outrageous comic has gone Melon Crazy! The second warning sign is a tendency to hang around with other crazy people like special guest comic Bill Kirchenbauer (Tony Roletti of Fernwood Tonight) who does impressions of xerox machines. And the third sign of melon craziness is the messiest Sledge-O-Matic demonstration of all time. Take home your copy today… and stand back! SPLAT!